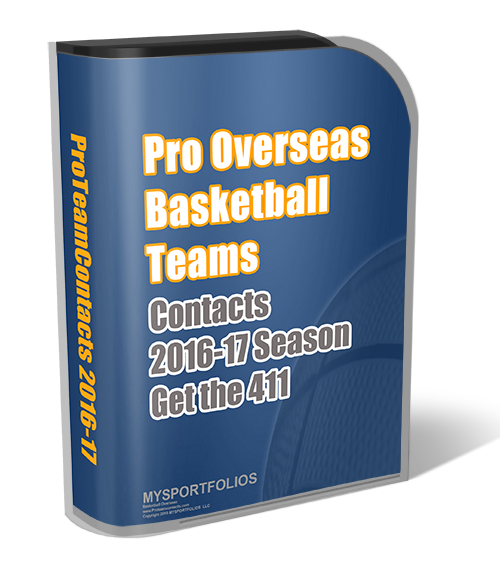 All players must clear the NCAA,NAIA and NCJC rules with no eligibity left and have graduated or with no WNBA,NWBL or FIBA contract ties. This is a exposure tournament,touring team. You will play at tournaments and exhibtions that scouts will be present.